Long back we told you about that Microsoft is following the foot steps of Apple and is planning to install App Store in it’s upcoming Windows 8. Till then it was just a rumor. Now it is confirmed by the Windows Live Division President Steven Sinofsky in a blog post that they will be adding App Store to Windows 8. 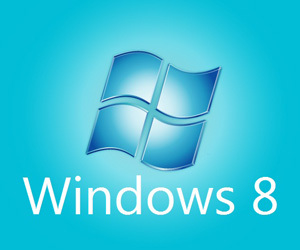 The Blog Post tells about the teams which will work on the Windows 8. The team includes the App Store Team, App Compatibility team, Windows 8 Development Team and so on. It is clear that Microsoft is following the Foot Steps of Apple. Apple introduced MAC OS App Store in its version of 10.6.6 and now Microsoft will add the Windows App Store in its new windows 8. How will Microsoft will come up with the App Store design and idea. Lets wait and see.